Industries in North America and abroad are currently experiencing considerable change. This imposes a heavy burden on chemical suppliers. They must increase R&D. They must be innovative. They must expand their product line, provide tight quality control and on-time delivery. A-Line Products Corporation is meeting this challenge. 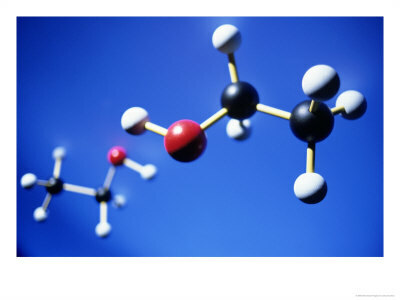 For over 40 years, A-Line Products has been developing diverse specialty chemical products for niche markets. Flexibility and our adaptable manufacturing facility allows us to respond quickly to customers' changing needs. In recent years global demand for environmentally friendly products has been the driving force behind our developing new green technologies. These demands have lead to the development of patented waterborne zero VOC adhesion promoters, patented natural oil polyols and a variety of low VOC containing products. We also offer a line of polymer solutions, high temperature refractory release coatings, strip steel cleaners and coatings. Let A-Line Products support you with innovative products!